The Question Mark - Generation Game - The Exclamation Mark! Beau and I cover a lot of gaming ground on the Exclamation Mark podcast, often covering the gamut of multiple topics in any given episode. Every once and awhile, I want to expand on some of things we discuss – particularly with regards to what I am playing and what we discuss in the Dialogue Tree. To that end I have decided to venture into the sparsely populated world of videogame blogging. It is my understanding that this is the first videogame blog ever written in the history of the world. I could be wrong but probably not. This blog is definitely filling a hole in the market. I hereby christen this the first ever post of the Question Mark! This week I wanted to discuss something I jokingly mentioned on an early EXM episode: the upcoming gaming generation gap – the first ever gaming generation gap actually. This might be long – whatever it is my first blog. As a gamer in his mid-thirties, I don’t want to say I am the original or inaugural gaming generation but I am damn close. I read somewhere that Hugh Hefner was addicted to Pac-Man when it came out and there were enough people playing Atari that they figured they could have sold all those copies of E.T. : The Game that they buried in the New Mexico desert. Gaming happened before I was born but my generation was the one that really had immersive games in their living rooms and on their Nintendos, Commodore 64s, and PCs (sorry Sega Master System – nobody cares, call me when you become the Genesis). From Sierra’s Mixed-Up Mother Goose onwards, I was a gamer (a term I loathe because I think everyone is a gamer to some extent – I guess it is no worse than calling a movie lover a “cinephile” which sounds super dirty and about a step away from illegal activity). Original Gamer in the house! Best get King Cole his pipe and represent! I have been playing games for every console generation since, upgrading PCs, playing BBS games on a dial-up modem, collecting an assortment of handhelds from the Game Boy on, heck I even worked for Nintendo for a spell! Growing up, I often tried to engage my parents into playing videogames with me. Neither of them ever had much interest and clearly looked at the hobby as a “kid’s thing”, a phase that would pass, much like playing with Lego (hello Minecraft!) or reading comic books (hello Avengers: Age of Ultron!). Little could they suspect, games would ended up growing up with me, becoming increasingly mature and complex and appealing to a variety of audiences, including adults. Now, I am a new parent. For the longest time I thought I would be a super “cool” parent when it came to videogames. I would be the guy that knows all about the latest games and could keep up with my kid and understand the appeal of all the latest fads, Pokémon, Skylanders or whatever. In my idealized world, my child and I would be coop gaming together as part of them growing up. When they became a teen, gaming would be the one thing that I could remain current on. While all my music would be “lame” and my taste in movies and books “square” (kids still say “square” right? ), my knowledge and appreciation of games would be my one redeeming feature – the one bridge of the generation gap. In my mind, all was well. Gaming was always changing but it was never going to get away from me. I may not like them, but at least I understand them. Then came the Playstation 4, a console with a button that encapsulates how far behind I have fallen: SHARE. The Exclamation Mark streams each weekly podcast live on Twitch. If you are not familiar with Twitch, it is probably because you are over thirty. It is a livestreaming site where people watch other people play videogames. Sometimes they watch matches of competitive gaming, labelled esports, such as League of Legends or Counter-Strike. Sometimes they watch retro-gaming playthroughs of old NES or SNES game (Beau told me that there is at least one person streaming Super Metroid at any given time). Sometimes they watch recently released games – the latest hotness – to see what they look like. Sometimes they collectively engage in active participation, such was the case in Twitch Plays Pokémon. For the most part though, they watch instead of play. Some of them play a game while watching other people play a different game. 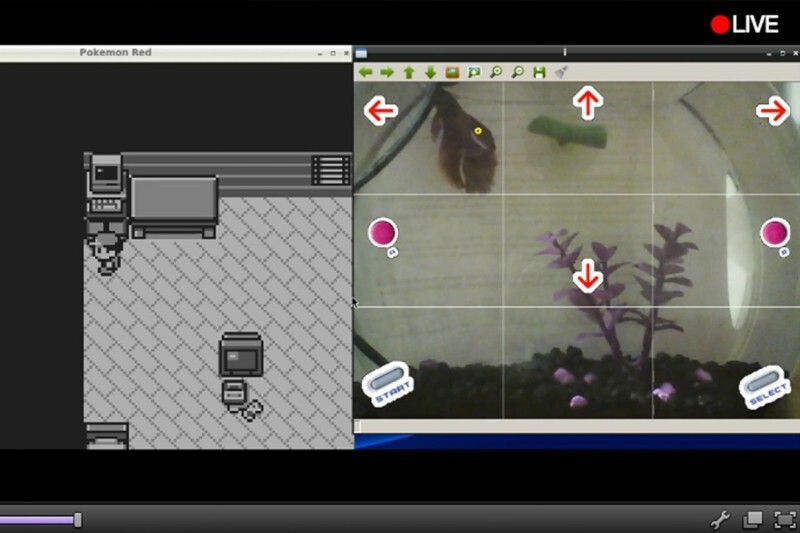 People watched a fish play Pokémon. A fish. Increased bandwidth has led to the growth of Twitch and livestreaming which has enabled the growth of esports. After several failed attempts at launching a gamer television channel, esports finally found their home online. 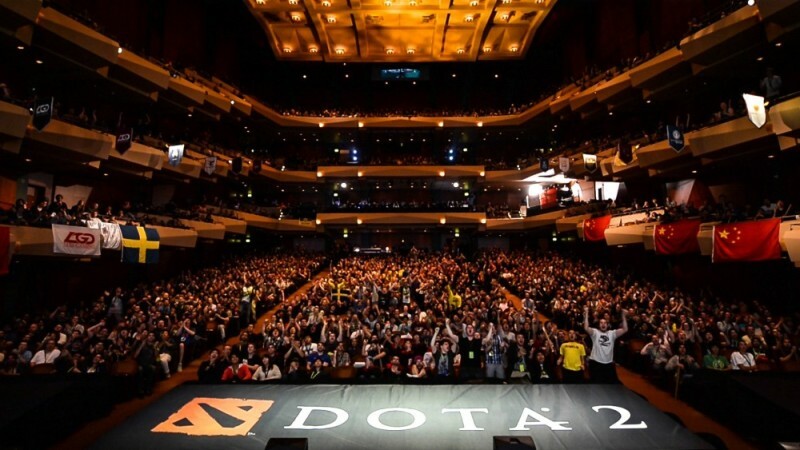 We are in a boom period with tremendous growth, both with regards to livestream and esports. Consoles had been lagging behind but both the PS4 and the Xbox One seem to have embraced streaming to such a large extent that it is now featured in their hardware, such as through the aforementioned “Share” button. I don’t understand any of it. I don’t like any of it. It seems stupid to me, completely ridiculous. The banality of watching someone play a game when you could literally be playing a game yourself is tough for me, as someone who loves to play videogames, to wrap his mind around. 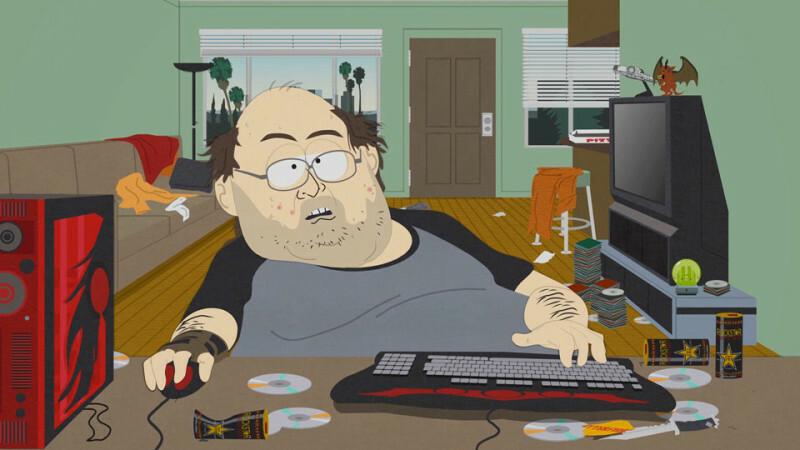 This is how I see streamers and esports players. Some people – including my co-host Beau – would probably read that last line and spout off a ton of reasons why these things are worthwhile: they could compare esports to me watching NHL hockey on television instead of playing it myself or they could make allusions to competitive players improving their skills through watching videos of others online. They could even talk about people who may not have the money to buy a game, being able to at least experience some of the hype through watching it. I have heard many of these arguments and find them all flawed. Any way I look at it, watching gaming livestreams seem ridiculous and stupid. It is almost infuriating in how obnoxious and dumb I find it. But you know what? It doesn’t matter what I think. Not. One. Iota. Thousands if not MILLIONS of people watch livestreams, share videos over Twitch, YouTube or other services. Countless others compete or train to participate in esports. Competitions like Heroes of the Dorm or the International or whatever South Korea is doing in Starcraft, are flourishing. People are doing it, people are enjoying it, and, in many ways, it is part of our collective gaming future. The fact that someone hated rock and roll music or comic books or Star Wars didn’t stop these things from defining generations and growing in popularity. If anything bothers me, it is the “me not understanding” part. This is what streamers and esports players actually are like. If I am going to be the victim of a generation gap, I am at least going to be smiling.